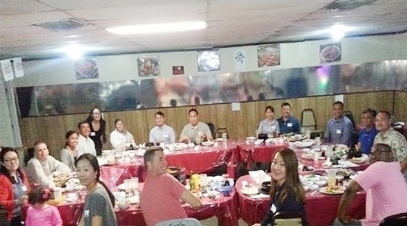 Dinner with MG Taguba: On March 20, 2013, EL Paso Chapter had dinner with MG Taguba. MG Tagubadiscussed PPALM history and upcoming events. He conducted a Q/A session with members and interested party. 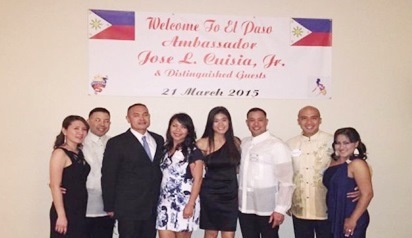 Formal Gala for Philippine Ambassador to the US Embassy: On March 21, 2015, El Paso PPALM members attended and supported Ambassador Jose L. Cuisia’svisit. Also in attendance was the Filipino Community leaders of El Paso, TX and Las Cruces, NM. In addition, Jeese Baltazar, one of the few survivors of the 1942 Bataan Death March was in attendance and met with EL Paso PPALM members. 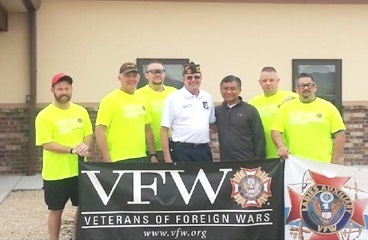 Bataan Death March Pre-Event: During his visit in El Paso, TX, MG(R) Taguba spent quality time and supported the Bataan Death March Pre-Events at White Sand Missile Range with EL Paso PPALM Members. 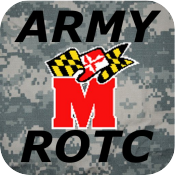 Also he was recognized and received a coin of excellence by VFW Commander of Chief, John W. Stroud. 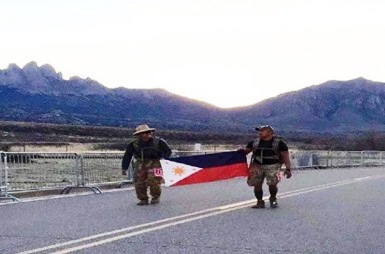 Bataan Death March 2015: On March 22, 2015, EL Paso PPALM Members, Sonny Rosales and CarlitoFlores conducted the Bataan Death March in the heavy group category.